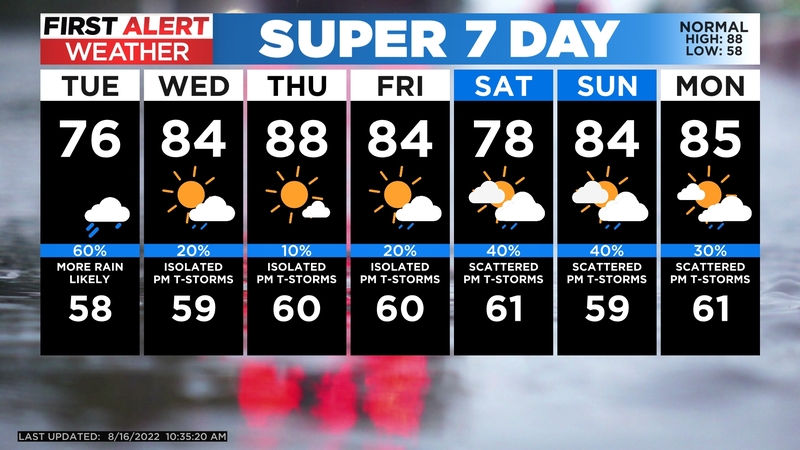 DENVER (CBS4) – We have mild mannered Monday to look forward to before our next chance of rain and mountain snow. A storm system moving north from Arizona will be mixing in with cooler air from the north by mid-week. 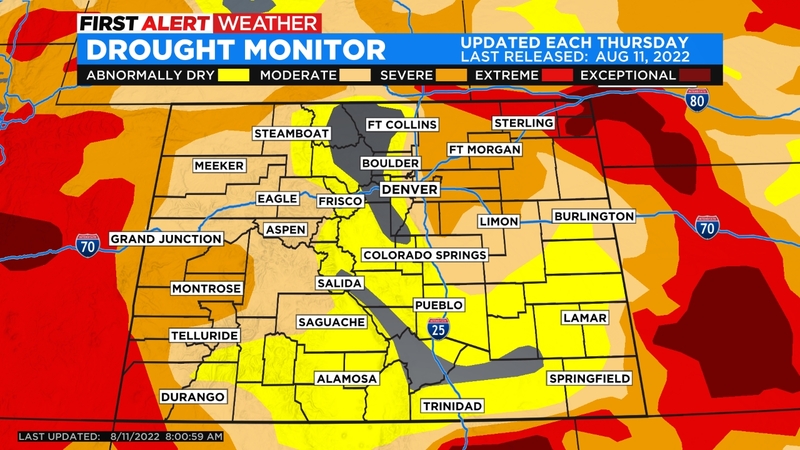 This will bring Denver temps down and give us a chance for rain in the Mile High City. It’s a warm storm system so the snow levels will be quite high, likely staying at or above 10,000 feet. Once this low passes by we’ll go right back to sunny skies for the end of the week. Meteorologist Dave Aguilera is a Colorado native and has been forecasting weather in the Rocky Mountain region for over 25 years! Connect with Dave on Facebook and on Twitter @DaveAgCBS.